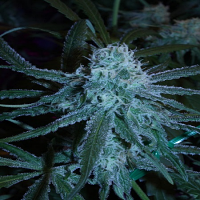 Blue Cheese is a great Feminized strain based on the multiple crossed genetics of Cheese and Blueberry. 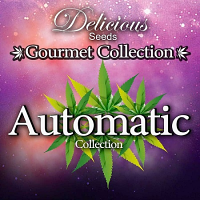 Blue Cheese (AKA Blue Funk) Feminized Cannabis Seeds by Expert Seeds: Blue Cheese is a great Feminized strain based on the multiple crossed genetics of Cheese and Blueberry. Cheese, which arrived from the USA in the 80’s and which is based on original Skunk genetics, was carefully nurtured and developed for both indoor and outdoor use in the UK over the last 20 years by an underground squatter collective. 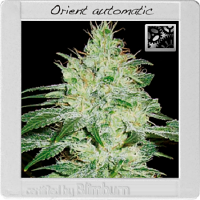 Winner of the High Times Cannabis Cup in 2000 and runner-up the following year, Blueberry is a real genetic jewel. 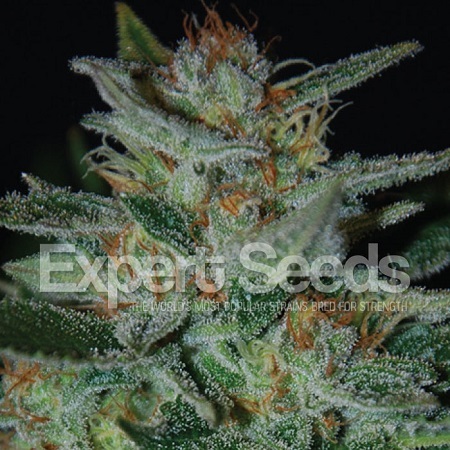 The resulting Blue Cheese is a strong, not very tall plant with a short growth cycle, producing strong lateral branches covered in resin-filled buds.